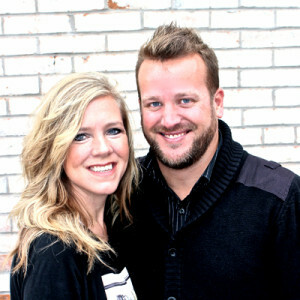 Jamey & Kelly Bridges are lead pastors at Life Community Church. 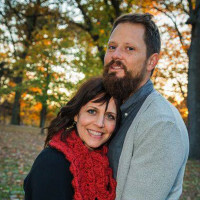 They have spent the previous 15 years in youth ministry before planting LCC. 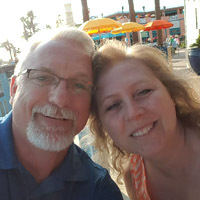 He is credentialed with the Assemblies of God in the state of Illinois, and has been lead pastor at Life since it began in 2011. Jamey is also the head coach for Columbia Girls Soccer and assistant coach for Columbia Boys Soccer at CHS. Kelly currently leads our Youth Ministry, Lift Youth. Jamey and Kelly live in Columbia, IL with their 4 kids; Jake, Karson, Libby, and Lylah. 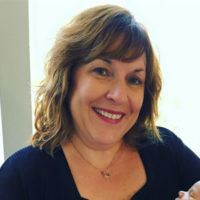 Get in touch with Pr Jamey at jamey@lifeillinois.org. 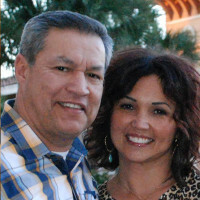 Shaun & Shelly Williamson are associate pastors at Life Community Church. Shaun & Shelly joined our team in the summer of 2015 in response to the quick growth we are experiencing as a church. 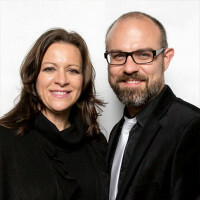 The Williamsons have been in ministry for 15+ years and have a passion to see discipleship to take place at LCC. Pr Shaun oversees and organizes all of our Life Groups at LCC. The Williamsons currently live in Columbia, IL with their 2 kids, Nathaniel and Natalie. 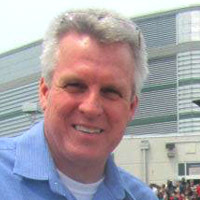 Get in touch with Pr Shaun at shaun@lifeillinois.org. 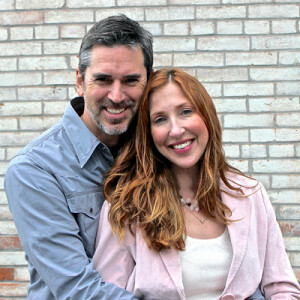 Jeff & Jodi are the children’s pastors at Life Community Church. 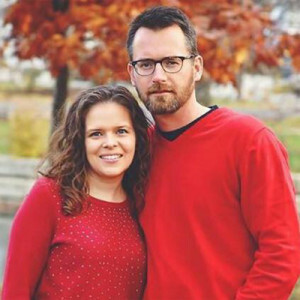 Jeff & Jodi joined our team in early 2014, and are passionate about seeing children fall in love with God and learn about who He is. Every lesson, craft, and event is full of this passion. Jeff & Jodi live in Columbia with their 2 kids, Hudson and Addison. 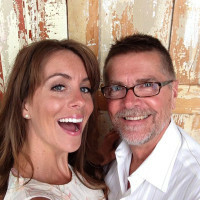 Get in touch with Jeff or Jodi at jodi@lifeillinois.org. These individuals are well-seasoned friends who have been influences in Pr Jamey’s life and ministry. They bring great perspective and are there for our council when we need it.